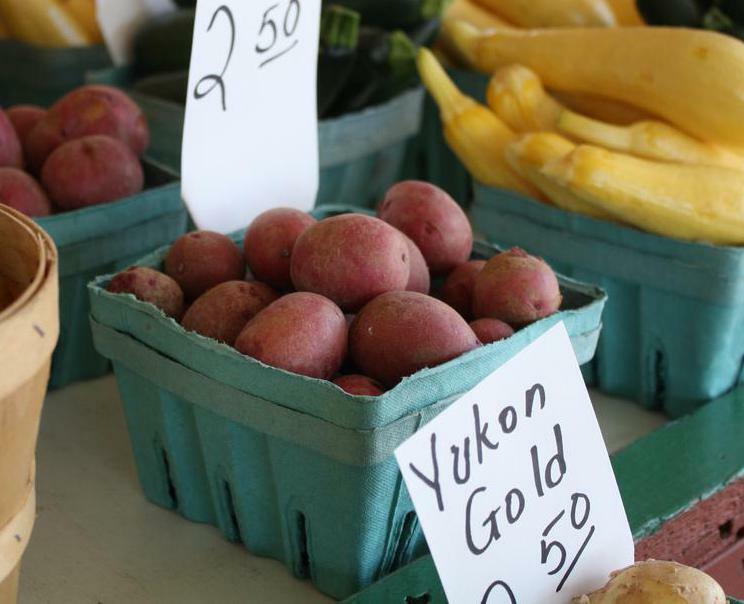 Yukon gold, red and russet potatoes are all commonly boiled. 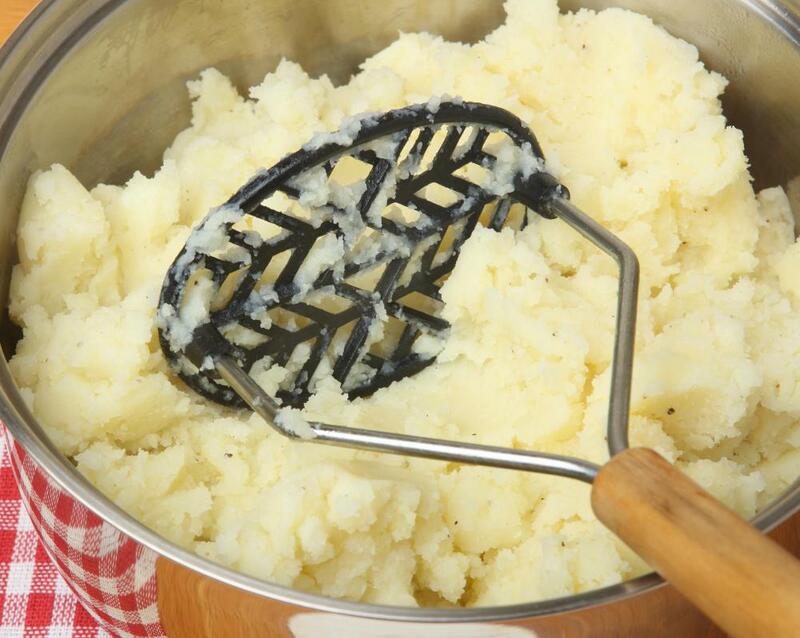 Boiled potatoes can be used to make mashed potatoes. Boiled potatoes are heated in boiling water until soft. Boil potatoes until they are soft. Boiled potatoes are a dish in which potatoes are sliced and heated in boiling water until soft. They tend to have a moist texture and mild flavor that pairs well with butter, olive oil, garlic, and herbs. The dish may be consumed in its original form, or may be used as the base for other potato dishes that require cooked potatoes. It may also serve as the base for dishes that require potatoes to have a pliable texture. Since boiled potatoes are exposed to water at such a high temperature, it is generally advised to select a potato with a firm texture that can withstand the heat without becoming soggy. There are a variety of potatoes that are often marketed as boiling potatoes. Boiling potatoes tend to refer to a type of potato that has a thick, sturdy texture and does not lose its shape after prolonged boiling. Common boiling potatoes include Russet, Yukon gold, red potatoes, and new potatoes. When preparing potatoes for boiling, it is typically up to the cook’s personal preference on what texture is desired when deciding whether or not to peel the potatoes first. If a thicker texture is wanted for the dish, it will generally be advised to leave the skins on the potatoes while boiling, while recipes that require a smoother consistency may call for peeling the potatoes beforehand. 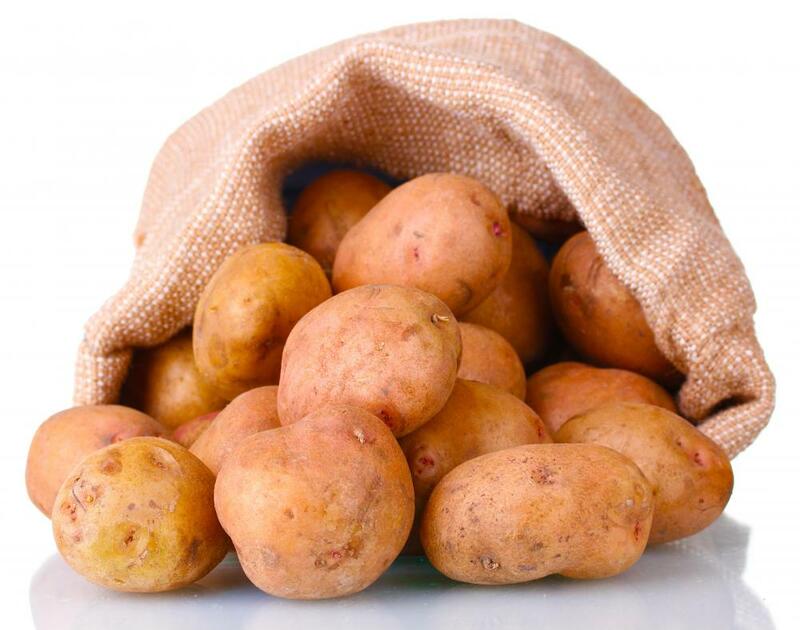 Potatoes with a thinner, waxier skin, such as Yukon gold or new potatoes, may have a smooth texture even if the boiled potatoes are prepared with the skins still on. Boiled potatoes are generally made by chopping the desired type of potatoes into bite-sized chunks. If small potatoes are used, they may be left whole. 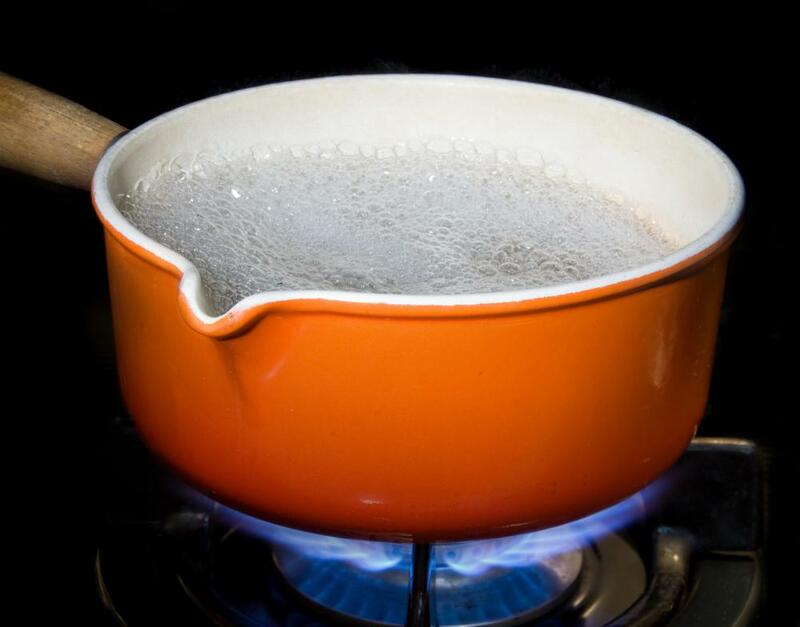 Recipes typically call for placing the potatoes in a pot of cold water and then bringing the water to a boil, rather than adding the potatoes after the water is boiling. This is thought to ensure the potatoes cook evenly and remain moist. 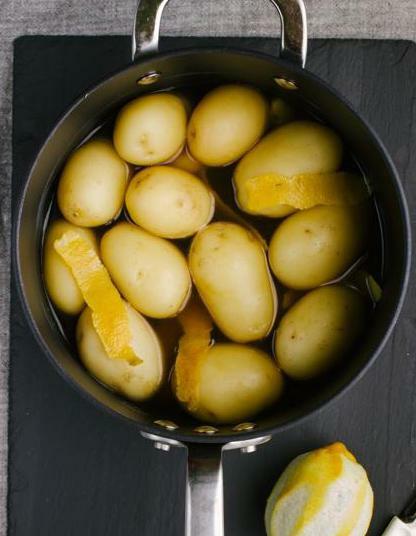 Once the potatoes are boiled until they are tender, they are usually drained and may be added back into the hot pot, which is thought to allow them to steam and become more tender. They are often tossed with oil or melted butter so that the preferred seasonings may adhere to the potatoes. Although boiled potatoes may serve as a side dish on their own, they are also often used as an ingredient in other dishes. Once they have cooled, the potatoes may be used in potato salads or casseroles. Mashed potato recipes often call for boiling potatoes prior to mashing or whipping them. What Are Baked Mashed Potatoes? What are Some Different Kinds of Potatoes? What are Some Good Ways to Cook Potatoes?